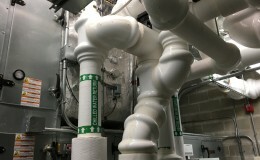 Provided and installed Complete Hot Water Heating and Chilled Water Systems. 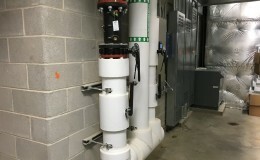 Hot Water Heating Systems included all HVAC Piping and HVAC Equipment i.e. 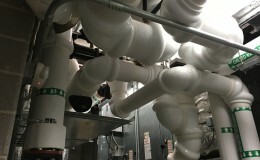 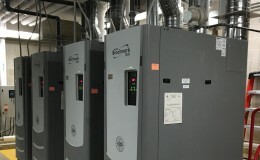 AHU’s, VAV’s, Boilers, Pumps and Specialties. 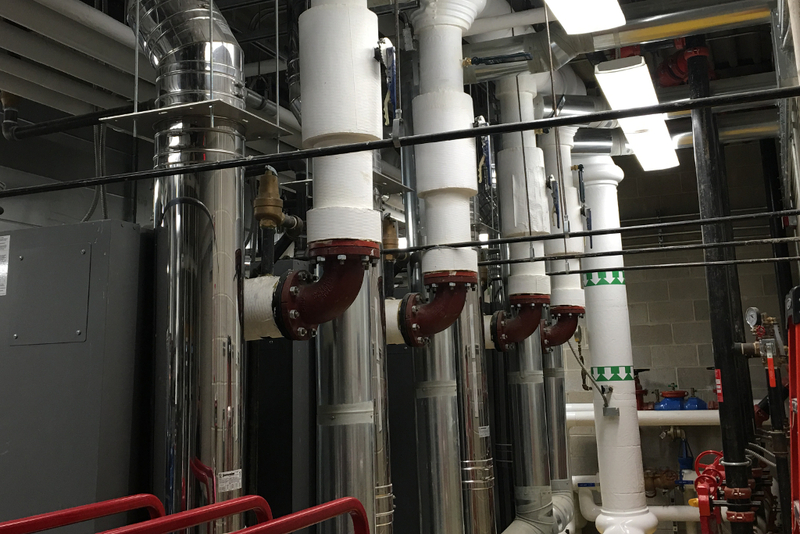 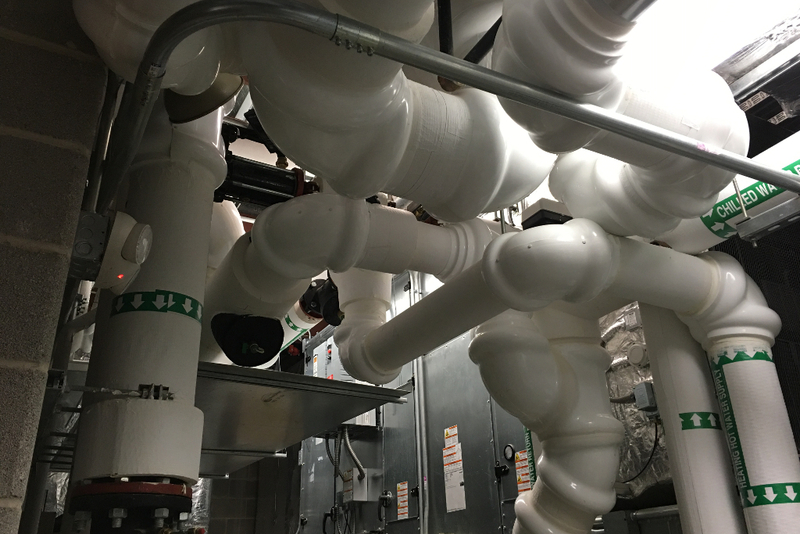 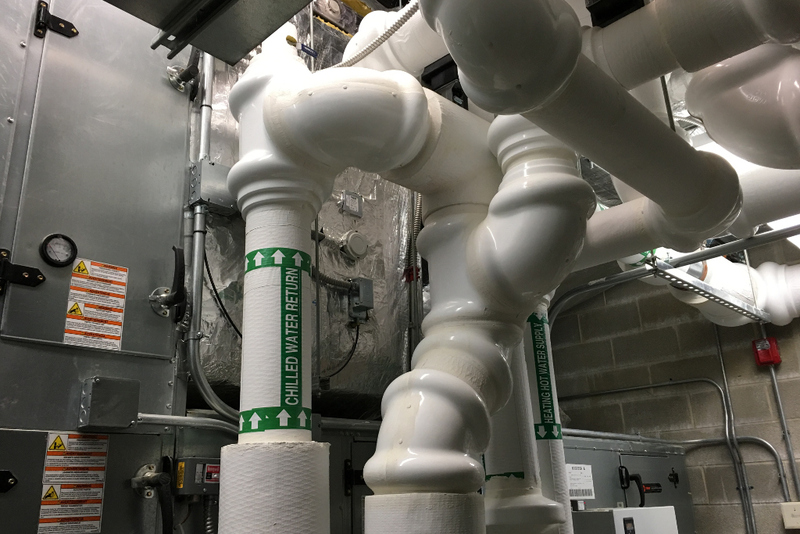 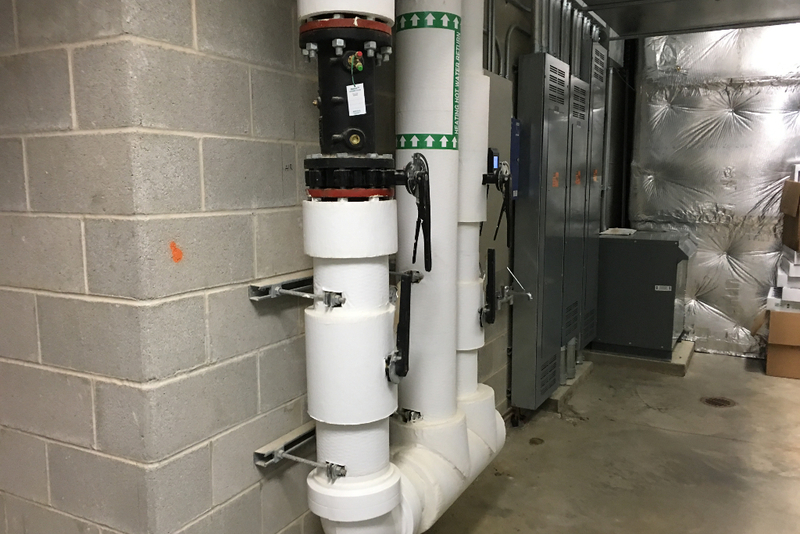 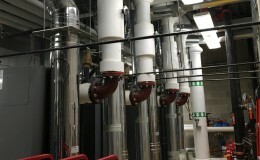 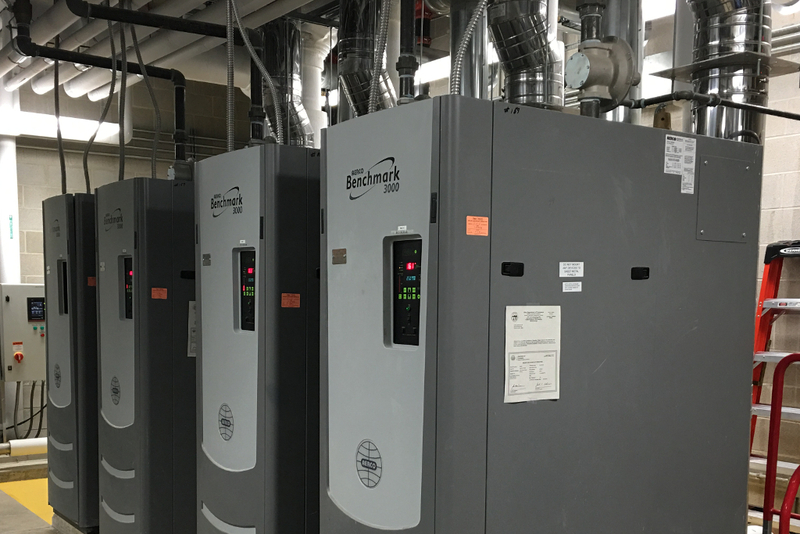 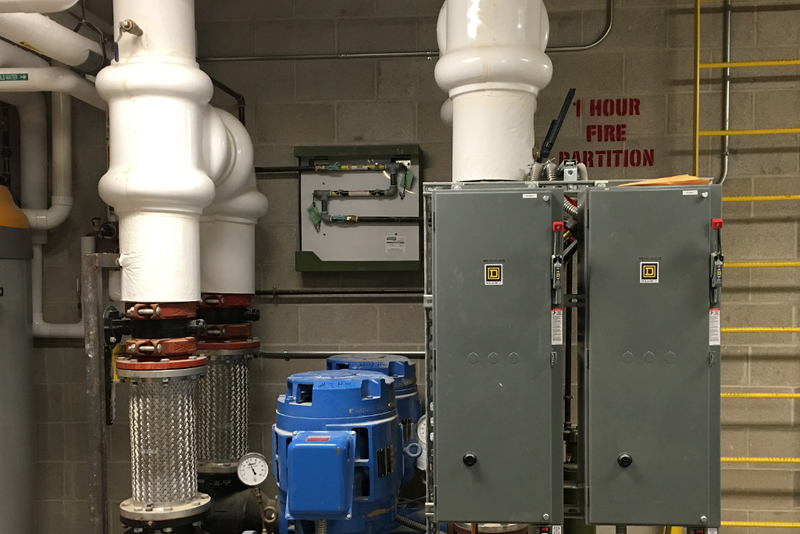 Chilled Water Systems included all HVAC Piping and HVAC Equipment i.e. 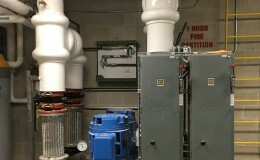 Chiller, Pumps, Balance Stations, Feed Systems and Specialties.